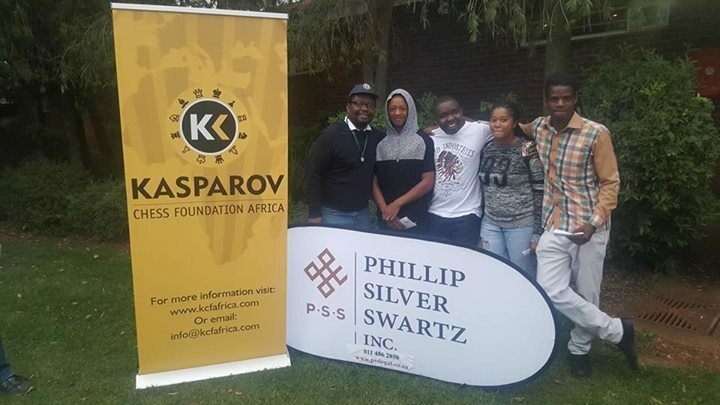 The 2017 PSS Rapid and Blitz Open took place at Marks Park Sports Club over the weekend of 22/23 April. 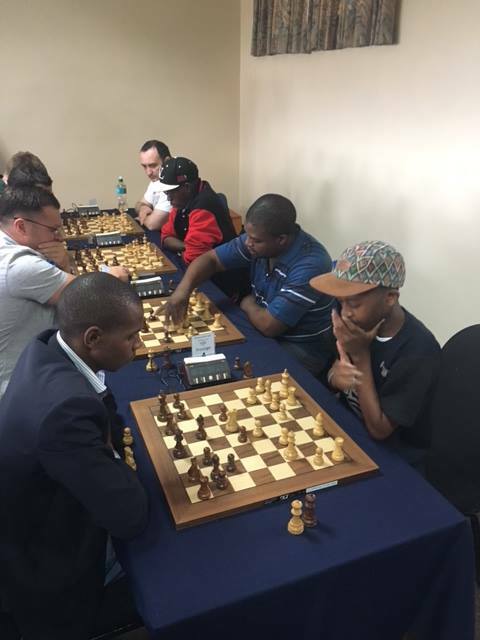 Featuring 3 GM's and a total of 19 titled players in the top section it was undoubtedly one of the top rapid events ever held in Southern Africa. 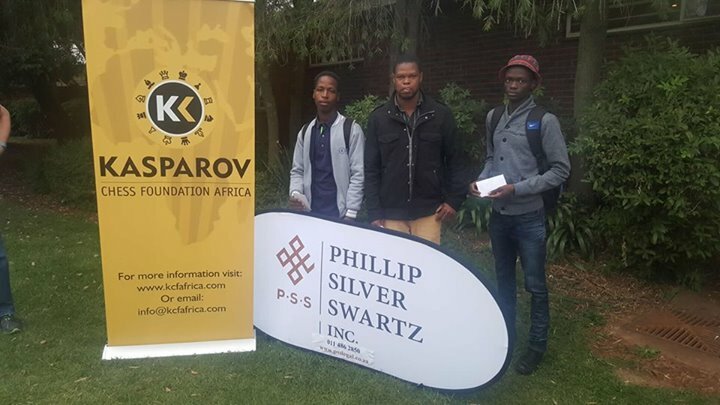 The top event consisted of a 10 round FIDE rated rapid event played at a rate of 25/25 = 10 secs per move as well as a 10 round blitz tournament at 3/3 + 2 seconds a move. 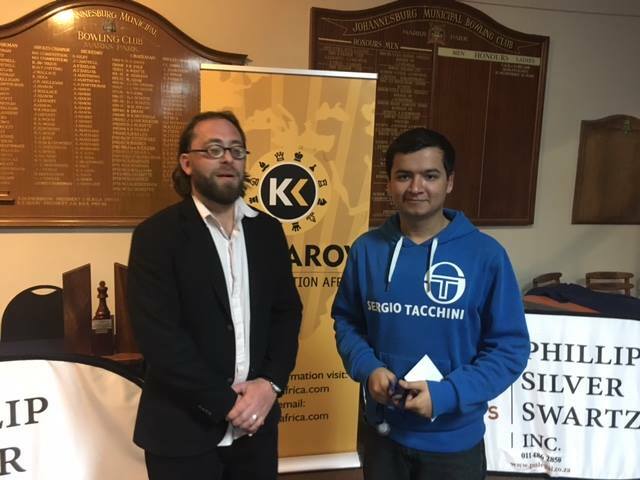 GM Sahaj Grover from India and GM Farrukh Amonatov from Tajikistan lived up to their billing as pre-tournament favorites and shared 1st place in the rapid with 8.5/10 each. 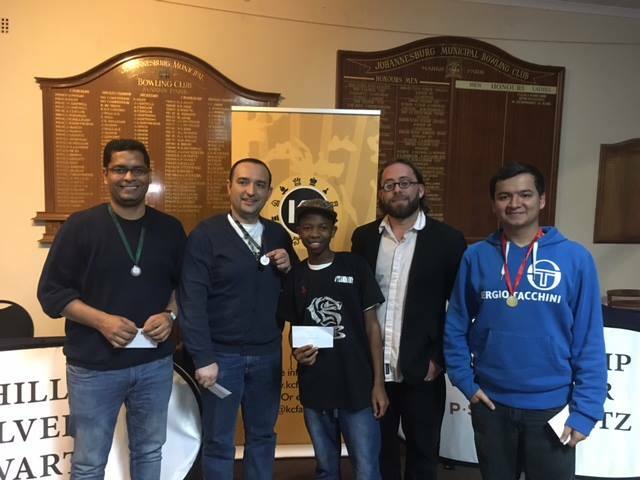 Farrukh then clearly demonstrated why he is rated as one of the best blitz players in the world as he demolished the field to score 9.5/10 to win the blitz event! 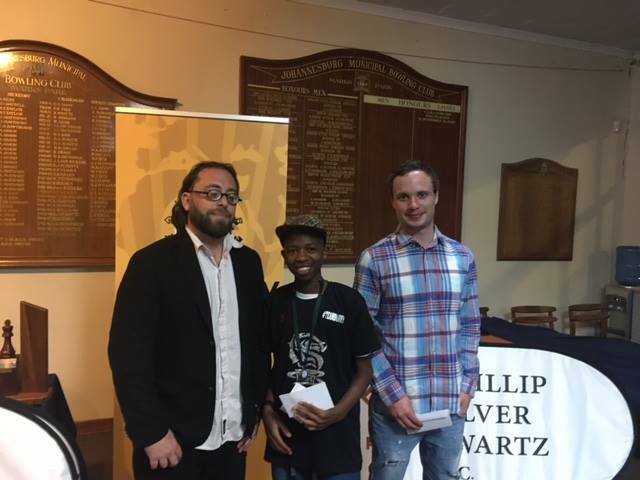 A special mention must also be made of 16 year old Keith Kumalo who won the junior prize in the rapid tournament before he beat GM Sahaj Grover in the blitz on the way to placing 3rd overall. 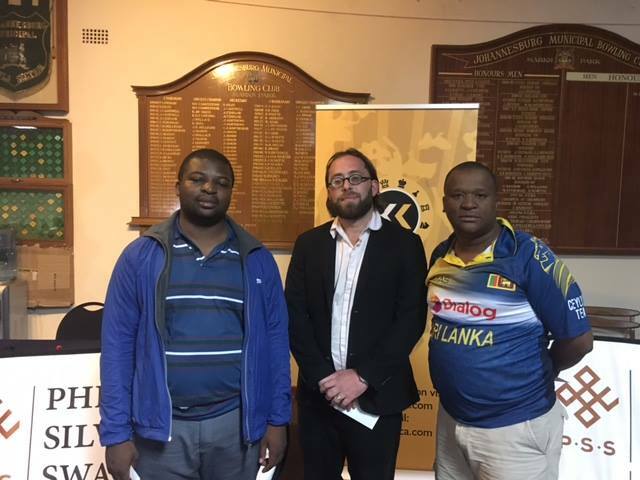 The elite players in Gauteng have known for a while that Keith has impressive blitz and rapid skills but not many would have predicted exactly how good these actually are. 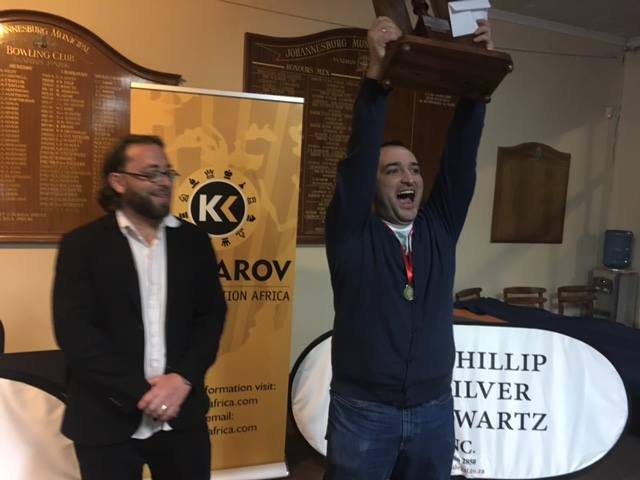 Keith is expected to secure a blitz rating in excess of 2300+ when the new FIDE lists are published in May 2017 and we will be keeping a close eye on his next performances to see if he can justify this rating in future events! 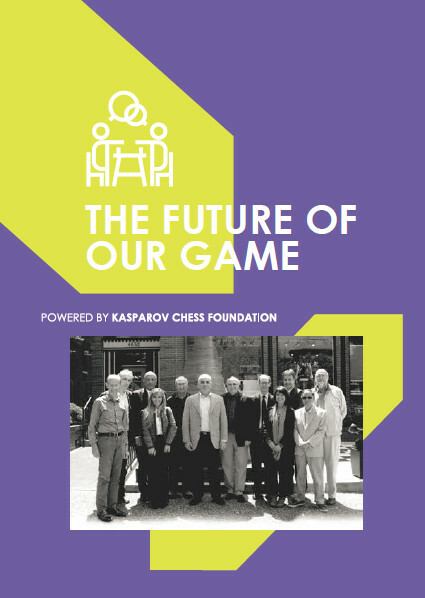 Both tournaments were carried live on Chess24 as well as on the FollowChess App and we wish to thank both platforms for carrying live games for us. 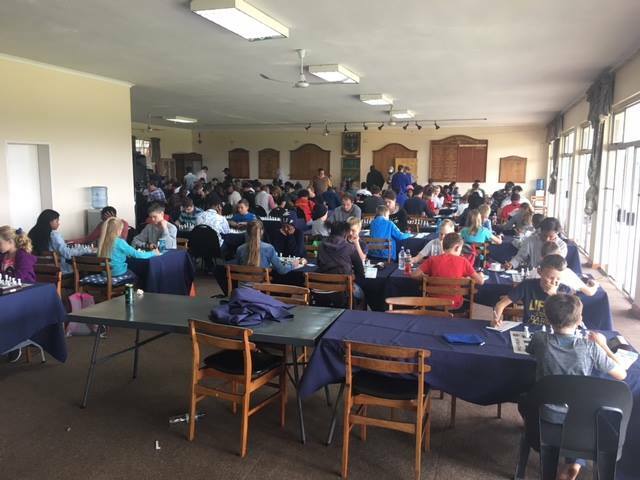 There were also 4 open tournaments played in parallel with the main event and these were run in conjunction with Johannesburg North West Chess. 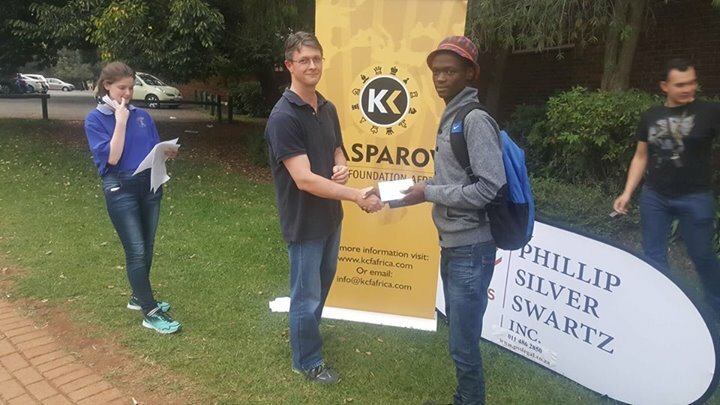 The Open A section was won by Brighton Mthunzi and Jose Wang Hao Mwale while the B Section saw a 3 way tie between Ntshuxeko Mabasa, Ernest Sabawu and Karabo Teeke. 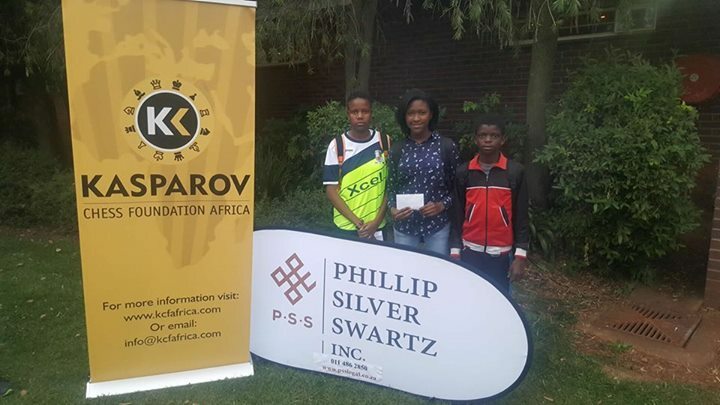 The C event was dominated by the ladies where Nicole Nyoni and Sharon Ndaba shared first place. 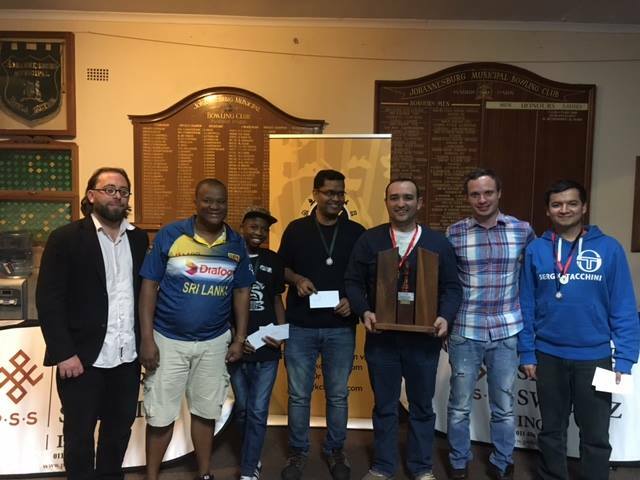 Mohammad Tarafdar was the only player in the whole tournament to record a perfect score as he scored 5/5 to win the U/10 event.